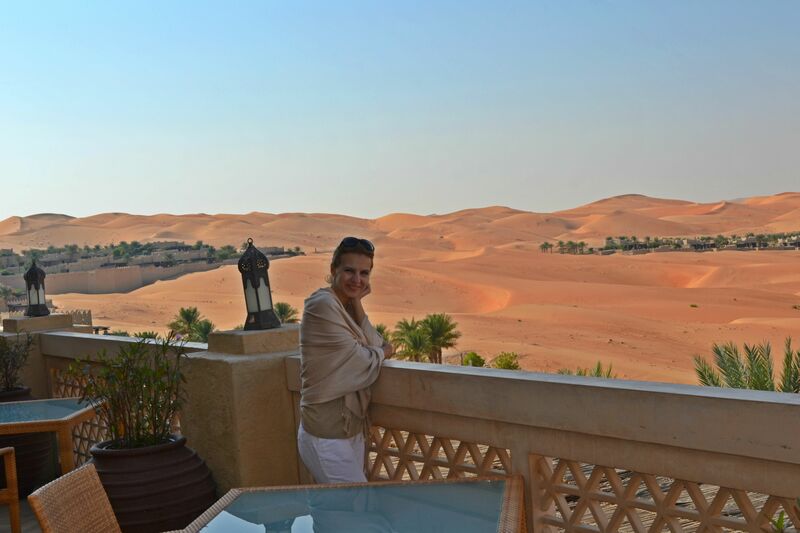 Experience unparalleled luxury and comfort amid the mystic desert charm of Abu Dhabi’s Empty Quarter. 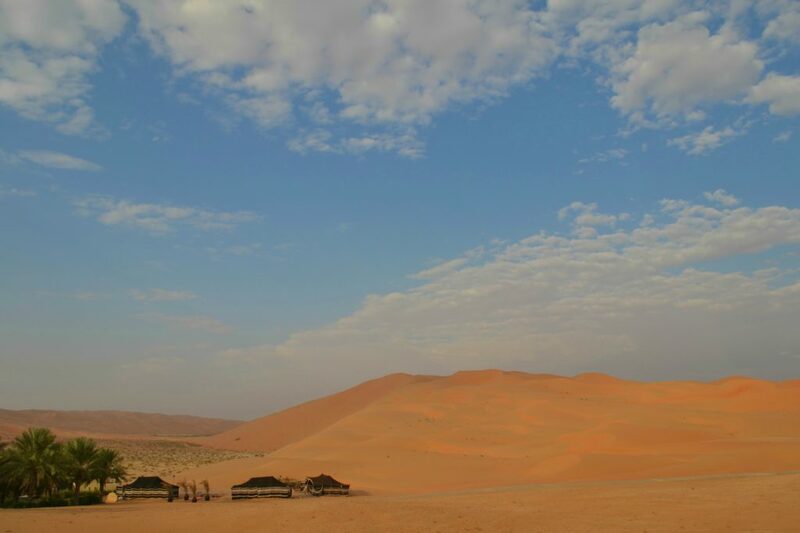 Ride on a camel over sun soaked dunes as this foreboding landscape unwinds eternally in front of you. Soak in the freeform swimming pool while desert wildlife grazes in the shade below. Be inspired by glorious Arabian décor that channels one of the world’s most ancient and revered cultures. 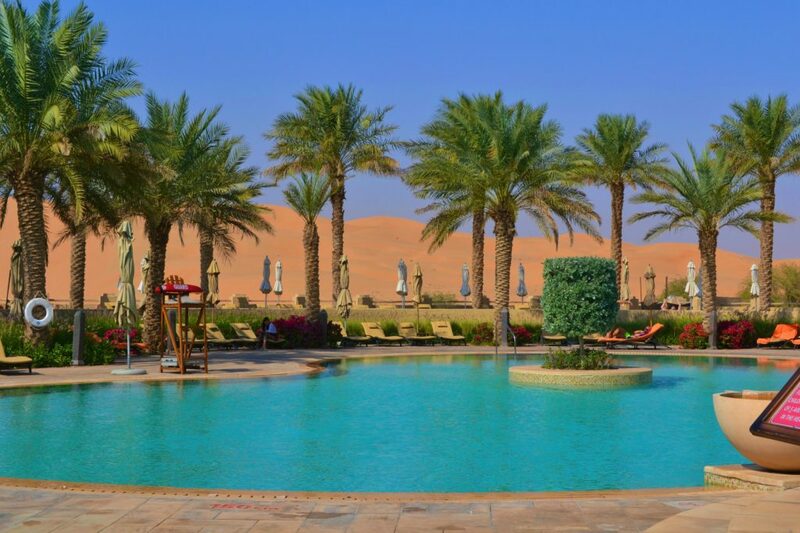 Located in the legendary Rub'Al Khali, the largest uninterrupted sand desert in the world, Qasr Al Sarab Desert Resort by Anantara embraces the epic adventures of this evocative landscape by providing a luxury oasis for discerning travellers. Recline by the plunge pool outside your own private villa, or stretch out on a sumptuous day bed surrounded by rich Middle Eastern fabrics and local artefacts. 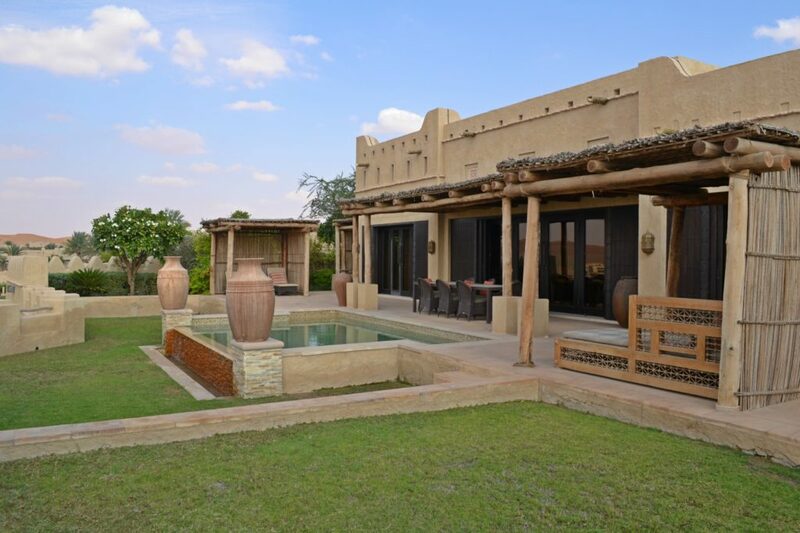 Every room, villa and suite is considered to be some of the finest abodes among luxury Abu Dhabi resorts and features desert views, blending our rich interiors with the landscape. 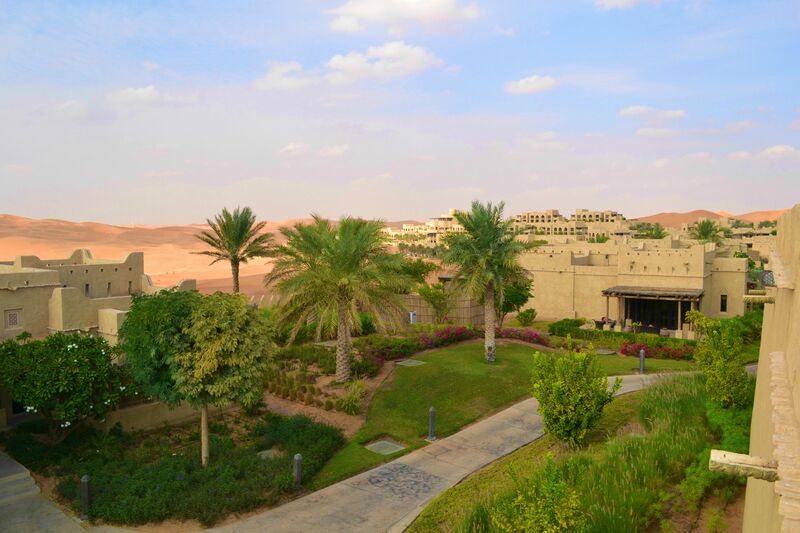 Qasr Al Sarab Desert Resort by Anantara distinguishes itself from other Abu Dhabi hotels bringing its guests the quintessential luxury Abu Dhabi resort experience with leisure facilities to please the most demanding of tastes. A sanctuary of wellbeing that draws on an array of ancient cultures at Anantara Spa. A choice of four dining venues that offer the greatest Middle Eastern cuisine and fine gastronomic experiences from across the globe. Tailor-make your ultimate luxury holiday from our range of other facilities including fitness centre, tennis court, swimming pool, kids club, business centre and library. 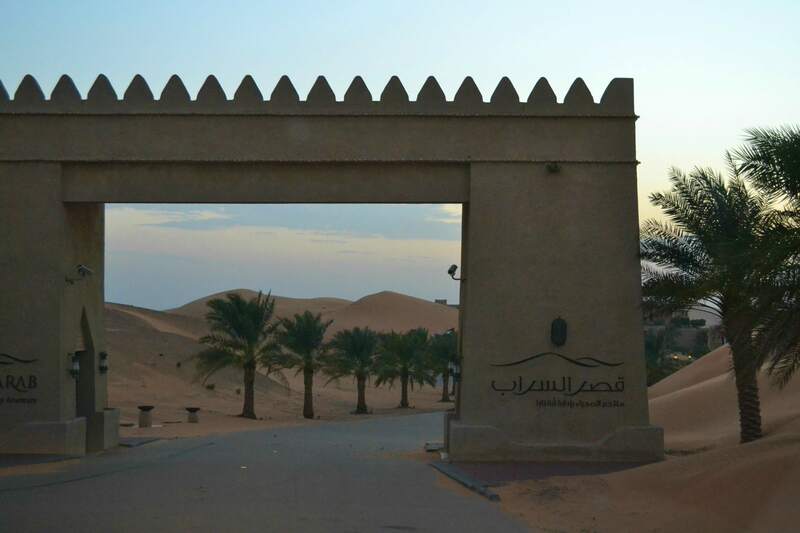 Liwa desert. the perfect sunset up on the dunes. Unforgettable!